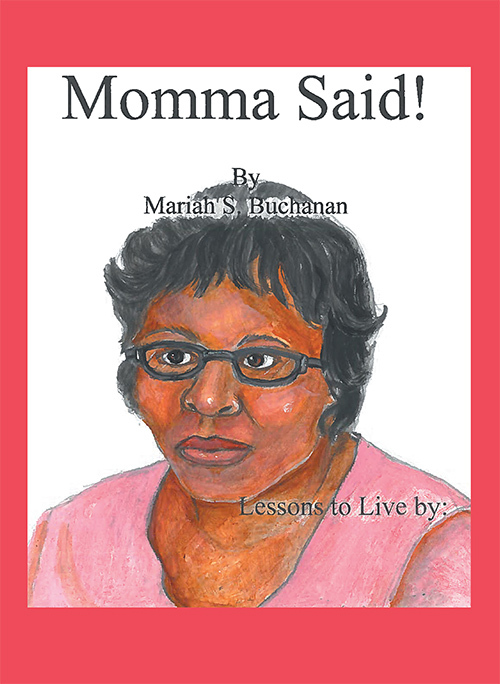 This book presents sayings and illustrations I learned through the wisdom of my mom. Perhaps you know of some that your own mother taught you. These values are not related to race, religious beliefs, nor class. They can become tools used by everyone as they grow up and learn who they are. Some of us as adults could possibly benefit from many of them as much as the young children could. As a mom, I believe that we owe all our children the ability to know and learn values that will help mold them into good and caring people.